While some people eat to live, the other vast majority includes the one who live to eat. Chinese, Continental and Italian food is becoming too customary for the people to provide with delicious variety in taste. This is where the Indian food, rich in herbs and exotic flavours, comes in with its appetizing nature. So what makes the Indian food, a leading and famous variety of appetite all over the world. The answer is precisely mentioned in the given list below which includes the 10 famous Indian spices that can make your food not only delicious but offers a taste of Indian cuisine which is popular all over the globe. 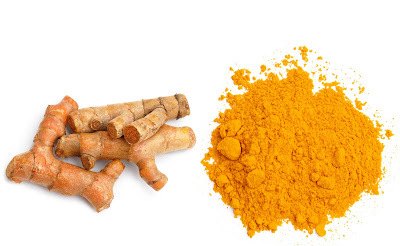 Turmeric is an Indian spice, used widely in India, Pakistan and Bangladesh. It is produced from a herb that comes from the ginger family. In ancient Europe it was known as Indian saffron and was very expensive. 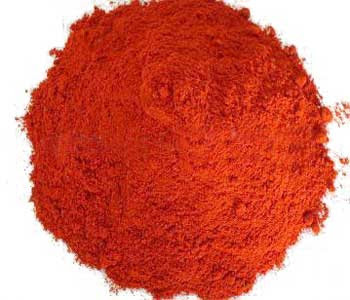 It is widely usually used in Kashmiri food, to give colour and flavour to the dish. 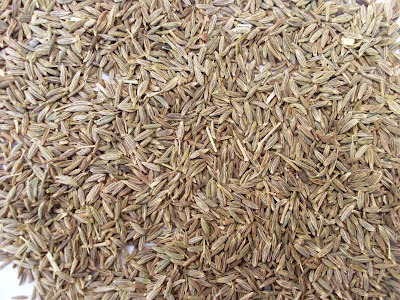 Locally known as 'dhaniya', it is often purchased in seeds or in powder form in both north and southern part of India. It is a herb with sweet aroma and is used to flavour the food aswell as decorate it to give a green salad look. 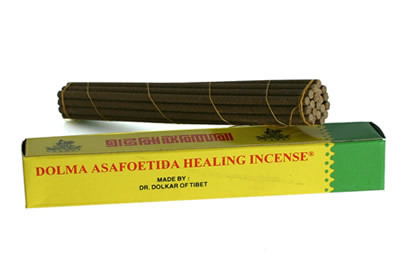 It is vastly used in Indian households. Cumin, locally named as 'zeera' can be purchased in both seed and powder form. 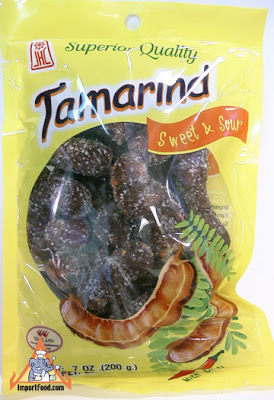 It is produced from a dried fruit plant that comes from the family of the tropical plants. These seeds are also used as flavouring agent in the food and are a little bitter in taste. They are also used in many native dishes of Central and South America. All Indian curry and daals include it as an essential part of the recipe. Coloured in yellowish white to black, these seeds are 1 or 2 mm in diameter. They come from a herb cultivated in oil seed crop and vegetables. These seeds are used in food to give 'Tadka'. They are native to southern Europe and even to some part of China. There is another of its kind known as ground mustard used to favour Bengali fish. Curry is 'chatpata' ingredient, used to spice up the Indian dishes. It comes from a tree. It is also used as sauce in various recipes especially in rice. 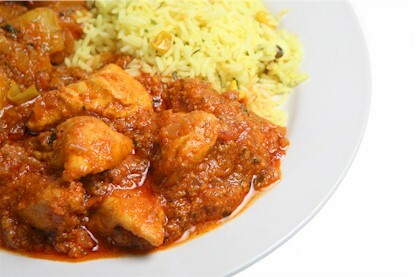 Research has revealed that curry comes from the era of before Christ and is being used in different countries in their own unique way and style. Tamarind spice comes from the Tamarind tree native to Madagascar. It is made from the ripe fruit of this tree used in flavouring the Indian food. It has an acidic sour taste and is usedto spice up dishes mostly in southern India. Cinnamon is the dry stem bark of the Cinnamomum Verum and they grow as bushes which are ready for harvesting after a couple years of growth. 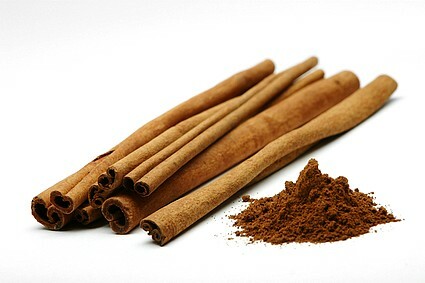 Cinnamon sticks are used as ingredients in the Indian Pulao, Biryani and various other delicious curries. They provide the food with a sweet odour. In some parts of India it is also used as a powder ingredient in the dish. It is known as the 'devil's dung' ans possessed a pungent smell. It is the dried latex or gum exuded from the living underground rhizome or tap root of several species of Ferula, which is an enduring herb grown in India. It is grown in Kashmir but supplied to India by Afghanistan. Again it is used as a condiment in Indian recipes. 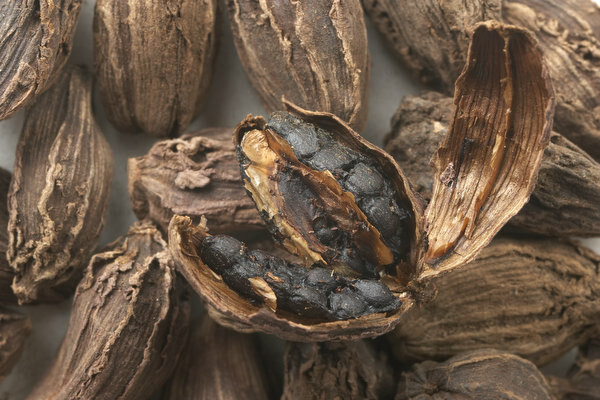 One of the most widely used Indian spices, it comes as a dried riped fruit from the caradoman plant. Often referred as the 'queen of spices' due to its pleasant fragrance and taste, it is one of the fundamental ingredient in most of the Indian dishes like daal, briyani and pulao. Caradoman oil is also an essential part of the Indian beverages. Perhaps the most famous and well known Indian Masala. Red chilli is the dried ripe fruit of the Capsicum. It gives a unique spicy touch to the Indian food which is matched by no other Indian native spices. It was first introduced to the Indians in the 15th century.